We’ve been in the naming business since 1990. Naming is the first and best way to get people’s attention, so we built a process that creates captivating names. Brand Plume is a strategy, naming, and messaging consultancy. 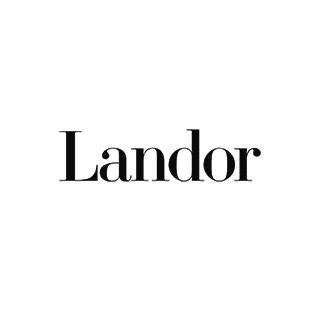 We ​clarify what makes your brand authentic and unique, ​craft compelling language and verbal identities, and connect to your audiences with powerful, resonant content. Leading naming agency for 20 years and the #1 ranked naming agency on Clutch.co. Character is a San Francisco-based branding and design agency. We founded Cibo to be a different kind of agency—one that offered the best of what classic advertising agencies could do, but in a company with capabilities fundamentally built for today’s experience-based, internet-driven economy. We're DBNY, a digital design-thinking consultancy and implementation agency singularly focused on creating new value by building transformative e-commerce experiences for brands. 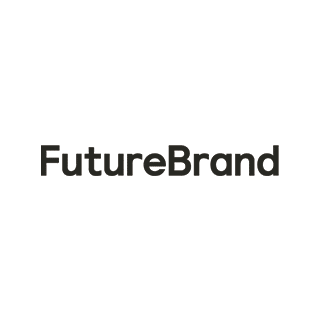 FutureBrand is the Creative Future Company, a global brand consultancy. We define and deliver connected brand experiences. 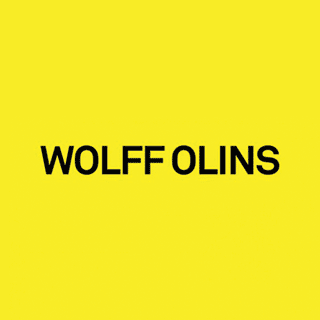 House of Who is an agency and arthouse that specializes in untangling complex problems of identity, creatively. Ink & Key's unique process is a fun and effective way to get a name while gaining insight into your brand through collaboration with our diverse creative team. Lexicon Branding is a creative agency that specializes in brand naming and brand architecture. We are a global creative consultancy. Part management consulting, part innovation and design agency, we help businesses succeed on the edge of change. Longitude° understands that you’re pouring your life into your work. You need the right look and a clear message to make a great first impression, attract more customers, and beat your competition. This is why we created BrandGPS™ – a proven process to help you grow your business and build the reputation you want. Hello, we're Marchio. We develop brands for those whose business is creativity. A clear narrative that defines how you’re unique, a compelling identity that draws people into your story, the essential tools that help your work leave a lasting mark. We create brands for creative ambition. We help companies articulate who they are, what they do, and why they matter to their most important audiences. Ideally in this many words or less. Mojo is a brand consultant whose sole purpose is to help clients define and refine their business brand so that customers and prospects choose their products and services over competitive offerings. Noise 13 is a women-led strategy and design firm, building brands with a lifestyle lens for nearly 20 years. I'm an award-winning linguist with 25 years of experience developing names. Operative Words is my agency. We specialize in succinct brand expression. Pentagram is the world's largest independent design consultancy. The firm is owned and run by 23 partners, each of whom are leaders in their individual fields. 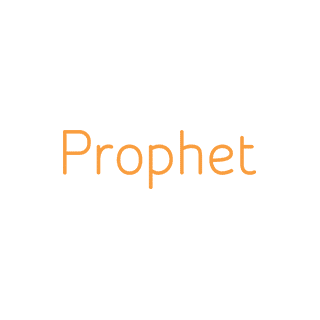 Prophet is a global brand and marketing consultancy with expertise in strategy, digital, design and customer experience. 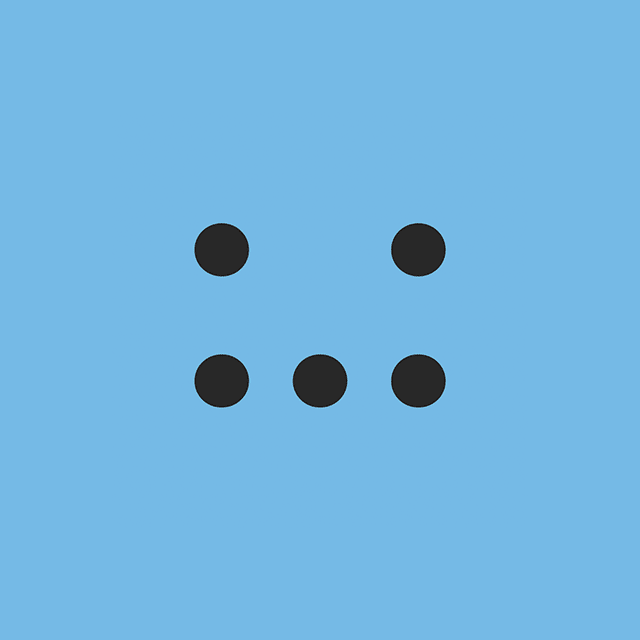 PUSH Collective is a team of brand strategists and creatives, independently minded and independently owned. You're excited about your business. We make the world excited. We launch and grow businesses that challenge what is, and define what’s next. Brands that other brands want to be. To Saffron, brand is a means to an end. We ensure it delivers for our clients, from promise to reality. We make brand work. 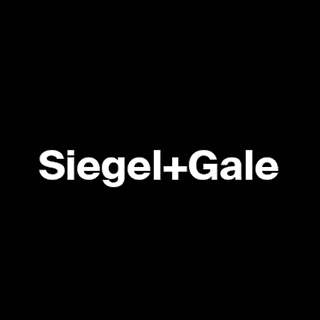 Siegel+Gale is a global branding company headquartered in NYC. 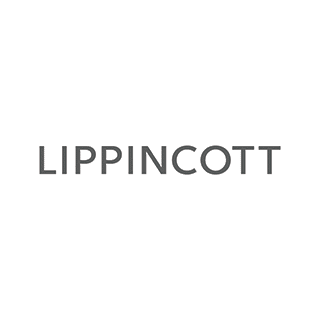 Our core expertise spans brand development, brand strategy, design, and customer experience. Superunion is a brand new agency with 200 years of experience. Launched in January 2018, Superunion was formed from five world-class businesses as an agency specifically designed to meet the diverse needs of clients today. Sutton Strategy delivers thorough linguistic checks—detailed, actionable linguistic reports drawing on respondents living in target countries around the world. Reports include information on pronounceability, negative meaning, and existing brands in the target countries. Tanj is a boutique brand language firm. We help brands say smart things that spark meaningful connections with the world. Tessera provides elegant preliminary trademark screening research and analysis for companies that develop brand names. WANT Branding is a unique brand consultancy. We are a team of experts from branding, strategy, advertising, design & digital—even, ex-client side people too. We partner with ambitious leaders to design radically better businesses. Get early-bird pricing on your listing in our growing directory of brand consultancies and related agencies.